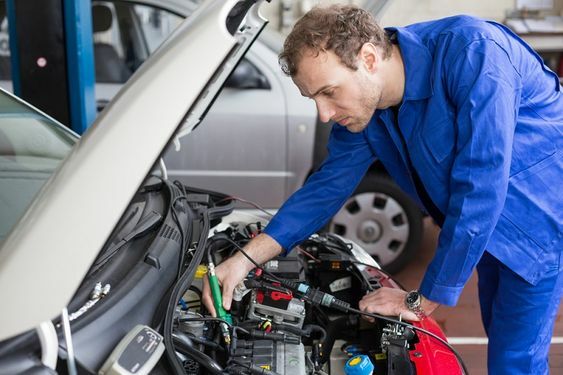 Every car owner wants to take good care of their car but may wonder about how often it should be taken out for servicing. If you follow the factory recommended maintenance list in the owner’s service booklet for your car. You will get an in vehicle maintenance reminder system with a new car which provides an alert on the dash when you will have to change the engine oil, fluid level checks and other services. If you have this facility on your car, then trust on the guide and go for car maintenance. 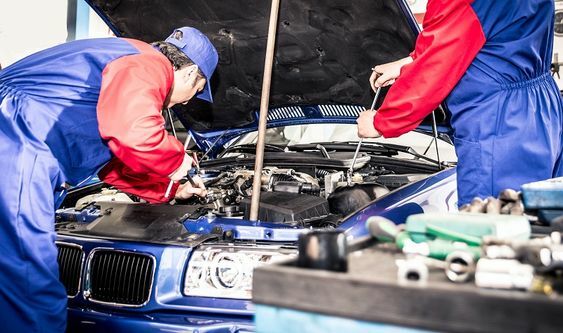 Older car repairs and servicing depends upon their mileage. Mainly there are two different maintenance schedules, one for a normal car driven services and another for the used cars which are in severe operating conditions. Starter and alternator: If you find that your charging light gets on when the car is not started then the alternator is having a problem. In this case, you have to take quick action where you are required to search for a mobile mechanic for car repairs in order to get a new alternator with a battery and a charger. Suspension and steering: If you find that the steering oil is leaking, free play in the steering wheel, face noise problem while turning the car then you must take your car to the nearest repairing center as it can be the problem of steering malfunctioning. Suspension car repairing contains control arms, ball joints, struts and shock absorbers. Clutches and brakes: The two vital mechanical feature of a car is the clutch and the brake. Any type of malfunction of these two vital parts may lead to serious problems. Repairing services for clutch and brakes include all types of brake problems such as brake pads, master cylinders disc rotors, brake shoe etc. Components of the engine: The engine of a car is made up of different parts that can get spoilt with time. The common components of engines which are repaired in the service center are harmonic balancers flywheel, camshafts, cylinder heads, chain or timing belts etc. Maintenance and repair: The expert technicians have a lot of experience of repairing any type of leading car brands. They are equipped with modern repair guides, right tools, service interval schedules, electrical wiring diagrams etc. The advanced, well-resourced service center can handle any type of problems such as brake services, engine check and tune up, oil and filter change, air conditioning services, starting, charging and batteries and many more. Denting and painting: They are experts in mixing and matching colors. The color of your car may fade due to exposure or time. If one or more panels in a vehicle need to be painted, then the artist will match the color and shade to the rest of the vehicle. They perform each of this work with their latest in body repair technology, providing you with an affordable and convenient high-quality service. Car wash and detailing: They also provide car washing facilities using advanced equipment, which include imported soft cloth and nontoxic and eco-friendly products which is friendly to your car and also to the environment. The cleaning process is also a part of car repairs and includes foaming and rinsing the exterior, cleaning the glasses, cleaning the dress tires, air and towel wiping the vehicle body. They also provide a variety of services to protect the interior, exterior of the car from the damage of the natural elements. Cashless insurance claims: They have made your work easier by providing you information on auto-policy online. 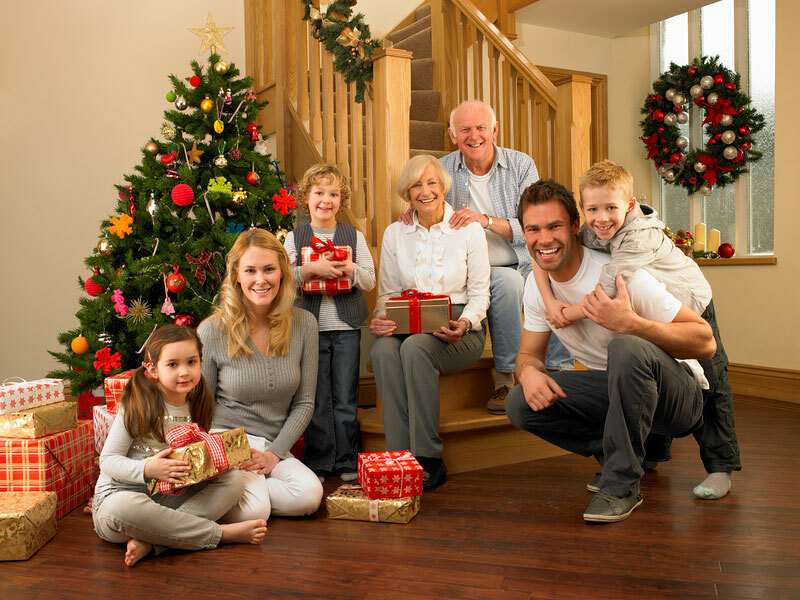 They will shop around with the insurance companies who provide the best choices according to your requirements accompany by an experts recommendation with all detailed information. With these services they help the drivers to turn the car they drive back into the one they love. These services are meant for making your driving experience unforgettable.